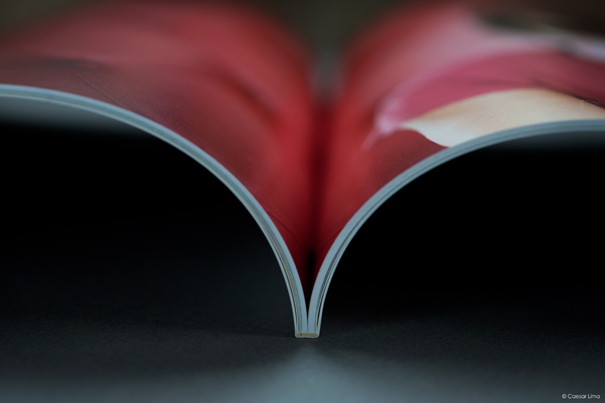 Magazines are available in both soft and hard cover versions. 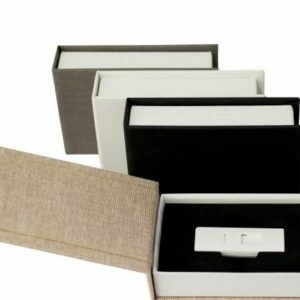 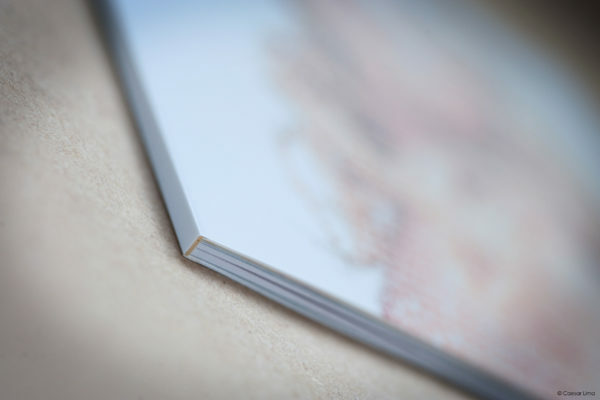 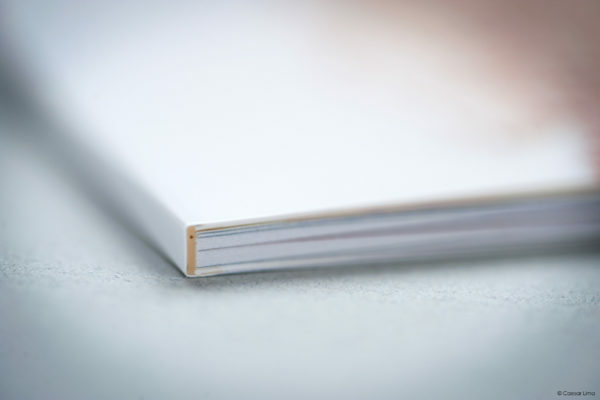 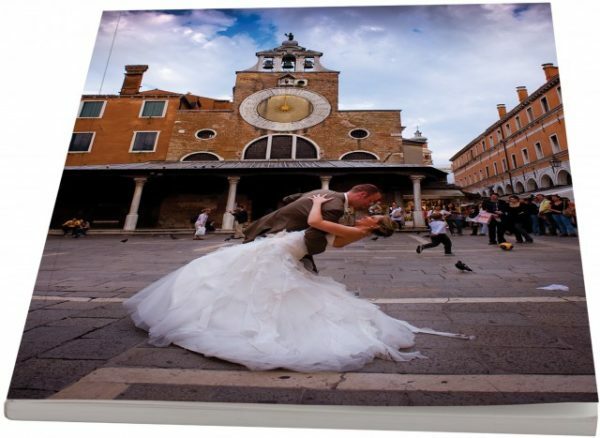 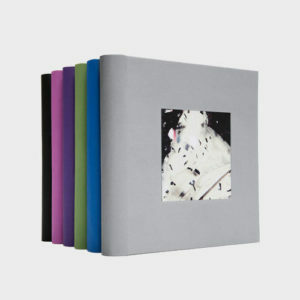 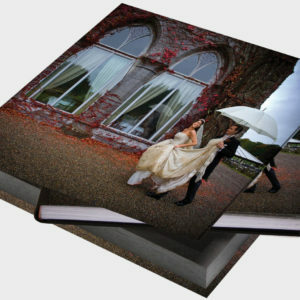 Covers are photographic while the pages are printed on fine art e-photo paper. 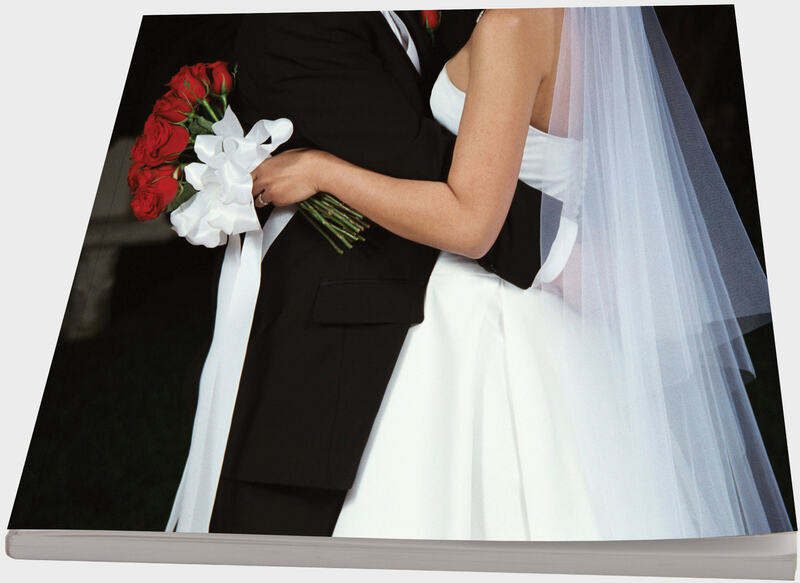 These magazines are very versatile and are available in a variety of sizes. 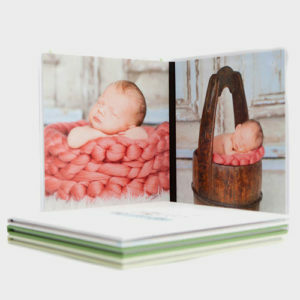 The image quality is exceptional ans so may be used for any type of job from Weddings to Brochures.